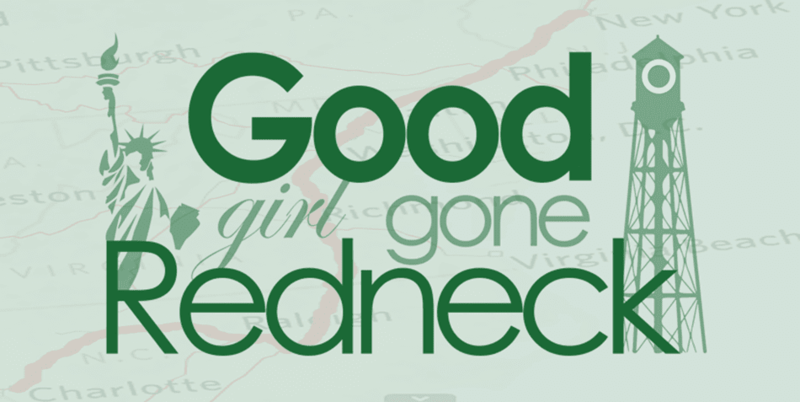 Good Girl Gone Redneck: Amazing Reads and a lot from me. Amazing Reads and a lot from me. So, I started my morning off without diving right into the coffee I brought home with me last night from a motivating local blogger meet-up. Which basically means me and about 7-8 of my friends connected and talked blogging and whatnot. And it did motivate me. Enough to get me writing this morning. And someone I know on FB shared a link to Jack's post over at TheJackB.com. And with a title like this one, you, too, will want to check it out. How Parent Bloggers are Killing Blogging. I mean, come on, right? So I wrote a novel in response, and decided that my comment was worth including in this week's edition of (yes, it's back!) Amazing Reads. ** We all blog for one reason or another. We all blog for some sort of attention. 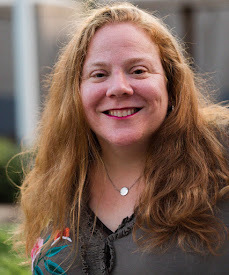 I had a brainstorming session last night with about 8 or so other local bloggers who "happen to be parents" and some of us talked about money, some of us talked about products, and each one of us said we rarely write our posts with SEO or keywords in mind. Honestly - raw and open blog talk. And I believe that's out there. I also believe, that even in doing so, someone like me who talks about the real and dirty of my life emotionally, I can want to make a few dollars off a campaign or two. And that's allowed. And, as you said, so can you - you have done so - and it's also allowed. Agree? Disagree? Normally I just intro a post, but this one led me to writing so much I had to bring that here. Just cause it made me think way too early in the morning, and when I think I write. sometimes. And when I write I like to share it. sometimes. So dangit, Jack, making me think and all so early? Not cool. Yesterday I came across a post by Andrea of Lil-Kid-Things that caught my eye because the title alone is something I can relate to. The Mess Will Not Break Us. Yes. I get it. I know. It's similar to my own post from last week in respect to all the feelings. It's all So Much sometimes. So very much. And yet we continue. We move forward. We survive. I don't mean to make parenting sound like a battle, but sometimes it's just A LOT. Heavy stuff. If you've been under a rock you haven't heard that the incredible Maya Angelou passed away this week. The thing that very well may have moved me the most? The amount of sadness in my Facebook feed. Weird? Maybe. But I was so relieved. So understood. The like-minded people I am friends with that understood the grief and the loss that I felt when I said that my heart hurt. It was a drain and a loss for society to lose such an incredible woman. My friend Kendra over at Headband for Today wrote a beautiful post about Dr. Angelou and her importance. Check out her words on The Untold Story. I know you'll understand. And lastly, a post I read this morning and haven't yet found the words to comment with, comes from the beautiful and talented Tracy over at Sellabit Mum. Staying Hidden. If you've not yet seen the #yesallwomen hashtag that's exploded across social media you need to go search for it. Hopefully my link works - if someone can let me know that'd be excellent. Tracy talks about how she tries to be invisible when she runs. How she doesn't want to grab anyone's attention for fear of what it could lead to. It's part of why when I go running or walking I NEVER EVER wear headphones. No matter what time of day it is. Never. And I always have my phone in hand and I think of so many, many things. I haven't written a full post in response to this uprising that's spreading across social media like wildfire, but I truly hope that if the number of tweets and blog posts and Facebook posts and comments are any indication that the discussion is happening and I mean REALLY happening, and leading to change, my goodness, what an incredible world we'd be creating. Whew. So I guess after not writing for a week I found my words. Maybe it was last night's get-together that inspired me. Or the posts I've seen this week. Or something. But here I am. I hope you'll come back or maybe stick around and get to know me better. This Amazing Reads post was a little thicker than usual because I gave an extended commentary. But I think that's okay. It's my space, after all. Chat soon. I appreciate the shout out, comment and food for thought you provided. Looks like I have some reading to do this weekend! Thanks! I am so tired of bloggers telling other bloggers what they should and shouldn't do like Jack B does. If people want to write sponsored posts, ok. If they want to write a personal memoir, fine. What difference does it make to him? Frankly I believe he wrote it to drive traffic to his site, which is exactly what he rails against. I write without SEO in mind (which may explain my numbers -- haha). I do participate in memes but only ones I enjoy as they either prompt my writing or are a fun way to share a pic of my kiddos (which I do - a lot). I agree the title is provocative but there is some truth behind it though I would suggest other blogger types do much of the same things. It has changed a lot since you and I started. I remember life as a blogger before all the FB, Twitter, Instagram and Pinterest stuff when we just wrote and read and commented. I miss it but blogging still matters to me. I'm glad I know you and others that I have "met" spread across the country. I agree withe everything you said about blogging, making money and just writing. As for Tracy's post - YES, yes, yes.